Memorial Day Weekend Events 2019 Metro Detroit MI – Memorial Day weekend parades, ceremonies, events, and fun things to do in SE Michigan May 24, May 25, May 26, and Memorial Day, May 27, 2019. Monday through Friday from 4p-close. Saturdays & Sundays from noon-close. Memorial Day from 1p-close. The streets of downtown Northville will be paved with flowers, shrubs and garden accessories at the 31st annual Flower Sale. For more info, call 248-349-7640. Remember those who have served and kick off the official start of summer with outdoor concerts, team games, big screen movie, bingo, patriotic crafts, face painters, henna tattoos, patriotic bicycle parade, clown, magic show, inflatables, DJ dances and variety bands. 888-OCPARKS or OaklandCountyParks.com for more info. Honor our Veterans with a decorated bicycle parade, patriotic crafts, bingo, face painters, magic show, team games, inflatable, DJ dance, wagon rides and karaoke. 888-OCPARKS or OaklandCountyParks.com for more info. Eddie Money “officially” kicks off the 2019 summer concert season at DTE! Visit ticketmaster.com for tickets. Events include Carnival, Talent show, bingo, Texas Holdem, free entertainment, refreshments, parade, Car show, Craft show, contests and much more. For more information contact 248-546-4092. Hours, more info. 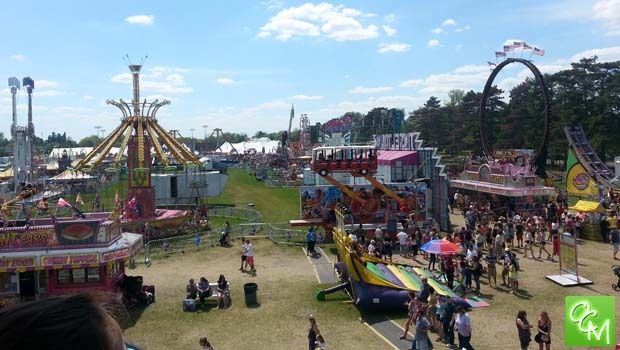 More Memorial Day Weekend Events 2019 Metro Detroit MI Events in Metro Detroit and Oakland County, Michigan are coming soon!